There has been a bomb explosion at the Gulshan-e-Iqbal park in Pakistan. The bomb went off on Sunday evening when many Christian families were visiting the park for Easter celebrations. Officials say that at least 60 people have died and a further 300 people are injured. Majority of the victims are believed to be women and children. The Police is still investigating whether it is a suicide attempt and no organization has claimed responsibility. 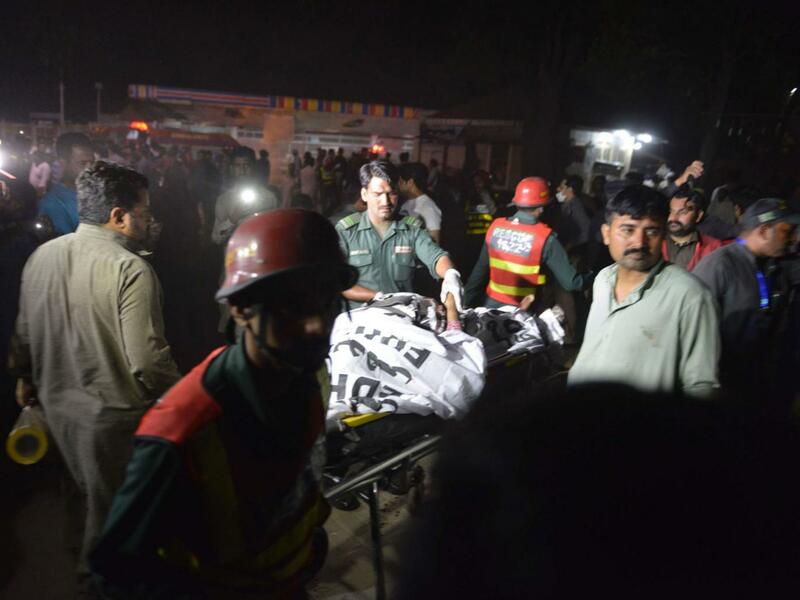 Salman Rafiq, an adviser to the chief minister of the Punjab province where Lahore is located, said on Sunday that many of the wounded are listed in critical condition.